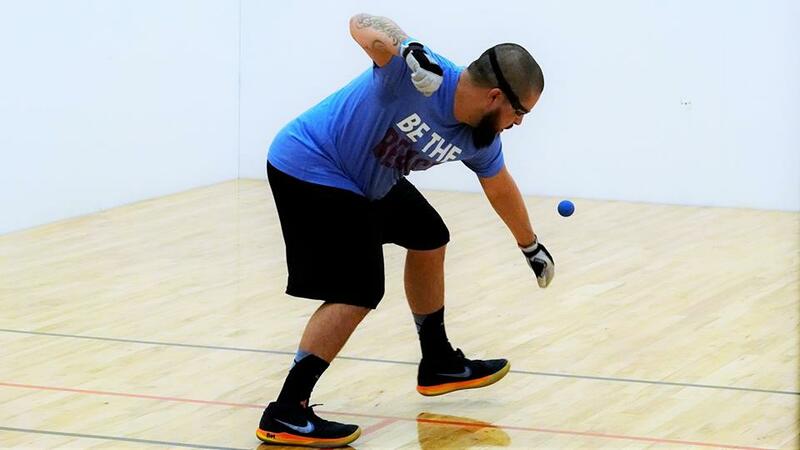 Tucson, AZ, WPH Press, 5/29/18– The World Players of Handball is thrilled to present the Tucson Race 4 Eight Pre-Qualifier on Saturday, September 8, 2018 at the Tucson Racquet Club in Tucson, AZ. 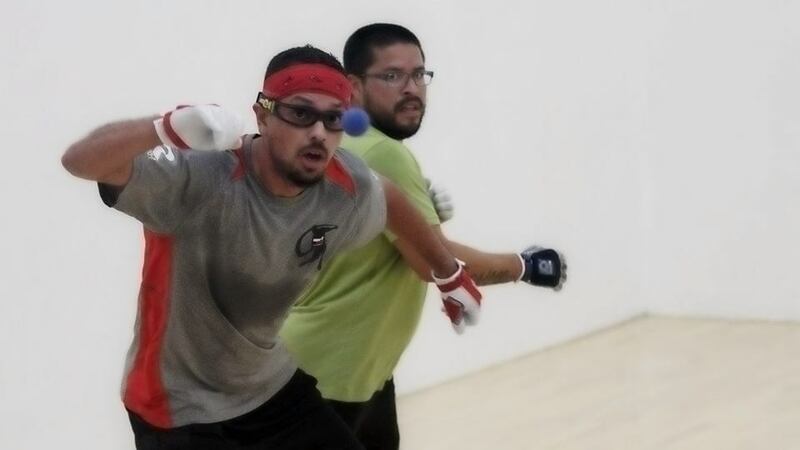 This September 8 event will be a one-day only tournament with R48 Pre-Qualifier singles, Donation Master’s/B doubles and a special Battle of the Border junior team competition between Tucson’s Fred Lewis Foundation and JR WPH Juarez. The concept of the R48 Pre-Qualifier is to allow top local and regional players to battle for a travel stipend for a Race 4 Eight professional tour event during the 2018/19 R48 8 season. The winner of the September 8th Tucson Pre-Qualifier singles will receive a flight, entry and possible lodging expenses at the Race 4 Eight event of his choice during the 2019-2019 Race 4 Eight 8 season. Tucson’s Abraham Montijo captured the 2017 Tucson R48 Pre Qualifier title, catapulting the FLF Head Coach to a top 20 finish on the 2017/18 R48 7. Expect to see top 12 R48 star Shorty Ruiz and a number of top players battling for this coveted R48 Pre Qualifier title. The Race 4 Eight Pre-Qualifier will feature one game singles matches to 25 [R48 Qualifier rules], with all matches being completed on Saturday, September 8th between 9 am to 5 pm. Race 4 Eight Elite 8 pros are not eligible, as this spot is only for entry into a Race 4 Eight qualifier event, of which Elite 8 pros are already named and participating. If two or more players currently ranked in the R48 top 25 enter the 2018 Tucson R48 Pre Qualifier, the winner will bypass the qualifier and receive a direct entry into the 2018/19 R48 8 event of his choice. The September 8th Tucson R48 Pre-Qualifier will also feature the “Battle of the Border,” pitting Tucson’s Fred Lewis Foundation against JR WPH Juarez, in what has become a very friendly and spirited junior team event. Donation Doubles will also be offered, with Master’s and B/C level players teaming up to raise money for the Tucson Memorial Race 4 Eight 8 stop (November 1–4, 2018) at the Tucson Racquet Club. Doubles entries will be donation only, meaning participants can donate whatever they feel is appropriate to support the upcoming Tucson Memorial.